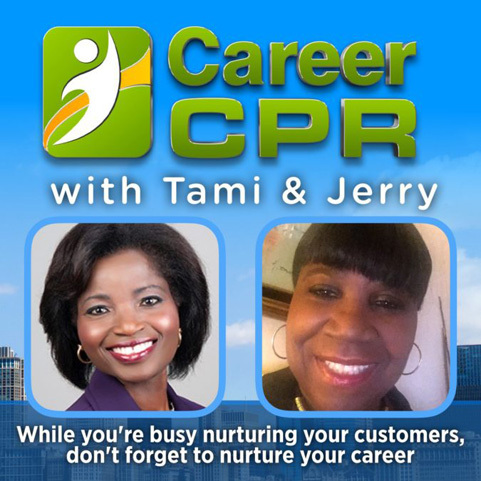 This podcast episode addressed what job stressors are and how to manage them. Stress means different things to different people and the degree of stress varies for each individual. Everybody handles stress differently, some people handle stressful situations more constructively than others.